He has over 36 years of experience. His specialties include Internal Medicine. He graduated with honors from University Of Michigan Medical School in 1980 and is affiliated with Methodist Hospitals-Northlake Campus. 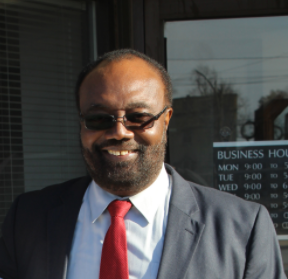 Dr. Nwabara was the owner Internal Medicine Center of Northwest Indiana (now Edgewater Primary Care) from 1984- September 2016. Thanks to his commitment to the community and the over 5000 patients that have come to know him, Dr. Nwbarara is now the on lead physician and medical director for Edgewater Primary Care.